treatment such being the case today also. I am (ing) by and EVER NOTE from the waiting room by . a bath ON intermediary will not have about 3 day. It will be a smell. Such a thing is indifferent, and it is attached for the purpose and it is efforts of the shadow which is not visible. Do you fly or play three beautiful rhythm? The carburetor manifold of the first shovel lowrider is not rubber but o ring. Paste taste of 21 inches of fronts? If you please? An oil tank is a lunch box. Do you like how depending on which what kind of vintage Harley gets? I will use 4 as what shortly? it is at least at middle size. it is a prolonged waiting room. 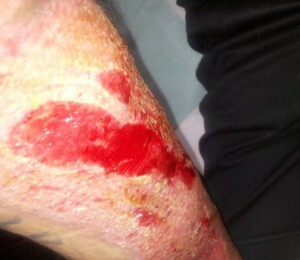 A picture is before the disinfection for two weeks, and medical treatment after a grievous injury. This is also a method of very much. bearing sharp pain also in the state severer than this state from immediately after an accident. The point is likely to become a still long battle. It is activity as and usual about the back recovering in half a month.